The assessment process takes between 2 to 3 hours to complete, and is comprised of an Off-Road Component (or Clinical Assessment) and On-Road Component (or Practical Driving Assessment). The Off-road component of the assessment is conducted by a Certified Driver Occupational Therapist and the On-Road component is completed by the Certified Driver Occupational Therapist and a Certified Driving Instructor with experience in rehabilitation. A manual, automatic or modified vehicle (with relevant modifications or driving aids) can be arranged for the assessment as required. Cancellation of your driver’s licence (rare). This is a decision which involves the Occupational Therapist, the Doctor, and the Department of Transport. 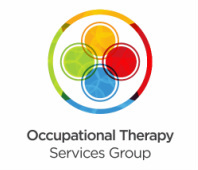 The Occupational Therapy Driving Assessment is designed to obtain information about the person's driving abilities and enable the person to return to driving safely & legally. Learning to drive a modified vehicle e.g. spinner knob, hand controls, altered foot pedals, altered clutch, drive from wheelchair conversion etc. Learning specialised driving techniques e.g. use of additional mirrors for blind spot checks, pain management strategies with or without appropriate driving aides etc. 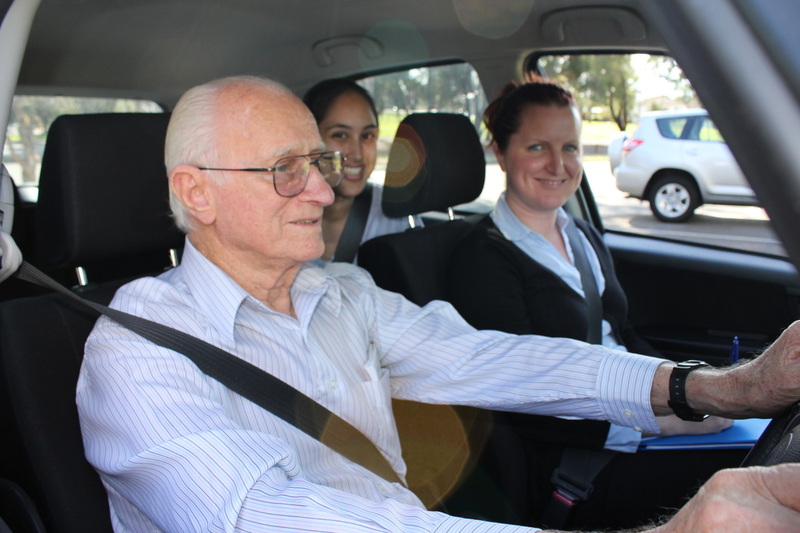 The Driver Rehabilitation Program may be completed by one of our Certified Occupational Therapists or one of our Driving Instructors with experience in rehabilitation. This video is a product of Attitude Pictures Limited. Kristy's driving assessment was completed in New Zealand. WHAT DOES THE OFF-ROAD ASSESSMENT INVOLVE? WHAT DOES THE ON-ROAD ASSESSMENT INVOLVE?